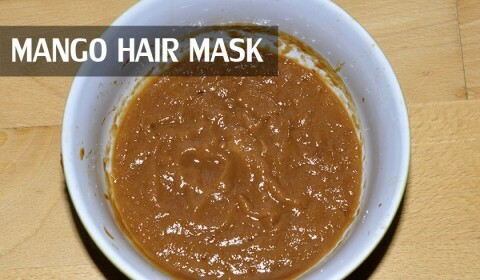 This Sunday I tried out a new hair mask made with banana. 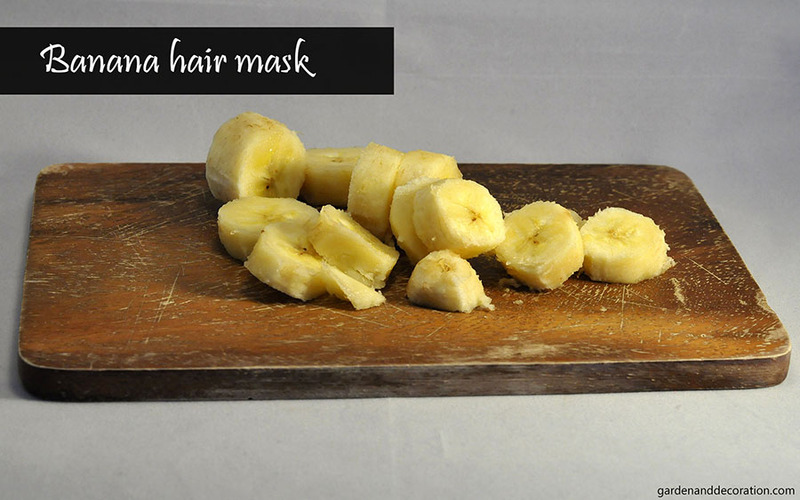 It is perfect for those of you with thinner hair because bananas contain potassium and that can strengthen and fix damaged hair. 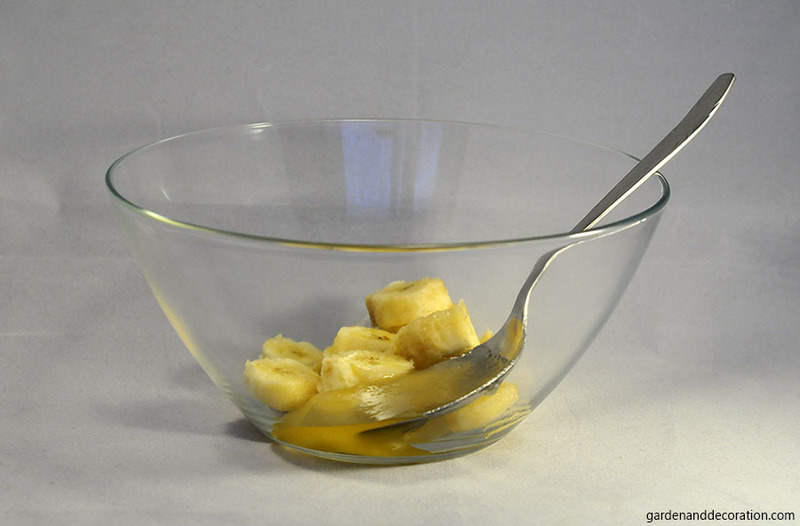 Step 1: Cut the banana in small pieces and put them into the bowl. 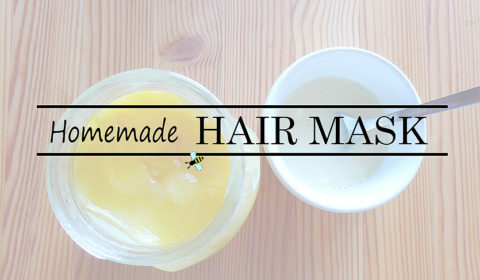 Add a spoonful of honey and mix everything. Step 2: Mash the mixture (maybe it would work better with a blender). 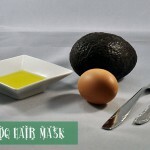 Step 3: Apply the paste on your hair, wrap a towel around and wait 20 minutes. 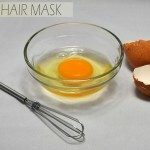 Afterwards, rinse off the paste with lukewarm water and wash your hair with shampoo. It smelled so good after the hair got dry and even the next day 🙂 .